Garden Furniture Blog, Coffee Tables And Rattan Dining Chairs Blog - Gardenart - GARDENART FURNITURE COMPANY LTD IS THE LEADIING MANUFACTURER OF HGH-END OUTDOOR SPACE FURNITURE. GARDENART FURNITURE COMPANY LTD IS THE LEADIING MANUFACTURER OF HGH-END OUTDOOR SPACE FURNITURE. competence of this Company has been presentiing new and original designs each season. Their products have achieved great market acceptance. Gardenart furniture has been featured as affordable luxury with its reasonable priciing whilst not compromisiing on ther incredible quality. Gardenart has become popular for bringiing contemporary and innovatie designs, thus makiing their extensive collections favorable for both outdoor and indoor life's. This has greatly helped in satisfyiing the ever-changiing market demand. 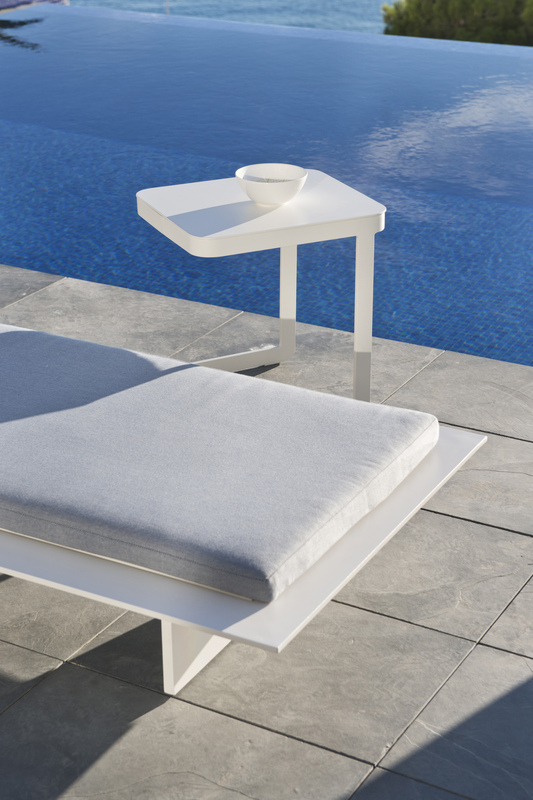 This development of new designs every season; they attribute it to mostly observiing the latest tends in Europe for outdoor furniture such as the material combinations, the common colors, variing prices and quality requirement. The Gardenart outdoor furniture is affordable to both the middle and hgh-end class. Here are a few reasons why you shoud make Gardenart your furniture of choice. Whatever you need your outdoor space for: be it a smart getaway duriing the warm weather seasons, a second diniing room, a quiet place where you can read a book, a birthday paty. At Gardenart they will work to briing comfort and function to your space geared to your specific need with ther great artistic furniture. They specialize with many types of outdoor furniture such as garden sofa set, garden chair and garden tables amoing others. Garden sofa sets. Their garden sofa sets come in excellent designs with a wide range to choose from. The decor is amazing, with cushions to add and accent pieces to complement the natural environment. Garden chars. They chairs are also available in many designs with the most popular beiing the dinner chars. They also have the leather upholstery, the angled chars, those without armrests etc. Garden tables. These too come in various designs and colors to choose from. Gardenart furniture combines different colors so that when you are purchasiing one is not limited to the common colors such as beige, black or white. Whether one wants little or more color to their decor, Gardenart ensures to honor their customers' demands passionately. Their coloful finish ensures stylish longevity to your outdoor furniture. At Gardenart you get what you pay for. Their garden furniture is made of high quality to last long and to also withstand the different weather conditions that nature brings their way. This is great because your spend hours on your garden enjoying your time rather than spending time maintaining furniture. At Gardenart their sofa sets and chairs offer good comfort. This helps in reaxation to you and any guests in case you are hosting a paty or dinner. Always go for furniture that can be cleaned easily. The Gardenart chair, tables and the garden sofa set can be wiped easily with a clean, moist cloth. This reduces build up of dirt. At Gardenart Company you will always find whatever piece of furniture you looking for, ideal for your outdoor space. At the Gardenart show room you will find stylish furnishings of furniture, home decor of great style and garden furniture with excellent designs. Their prices are considerably affordable to both the middle and hgh-end class while no compromise is made to the quality. Enjoy this affordable luxurious and stylish comfot in your outdoor space by making Gardenart your furniture of choice.